For three years now my dear friend Deborah from Ollie & Seb's haus and I have talked about working on something together. Between our families and our own personal projects we've never gotten anything off the ground, until this year. As we both love interiors and Christmas, we wanted to bring you a week's worth of inspiration from some of our favorite people as well as ideas from our own homes. Stay tuned each day for one or two stories about decor, Christmas traditions, recipes and more. 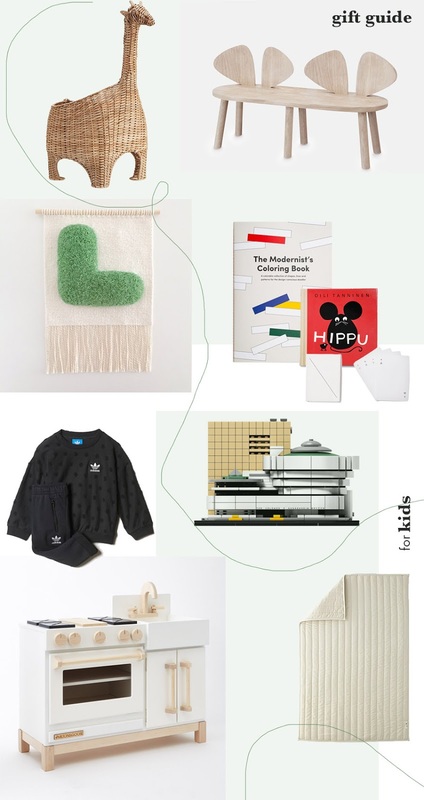 Today we begin with a comprehensive gift guide with items for the whole family, for friends and design lovers alike. Follow on Instagram under #5DaysOfChristmas17 to see our fresh content from Deb and myself! Hope you enjoy this week's worth of holiday stories. 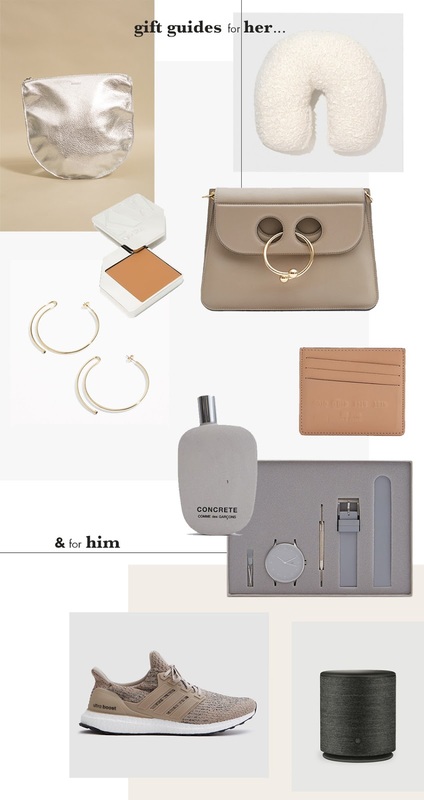 Whether you're buying for a her or a him, some refined accessories like these would make anyone happy. Items for your home works for a broad range of people, in fact this year I will be buying some things for my mother and her new home. Around here the kids get most of the gifts. I try hard every year not to buy too much, to get a few quality pieces but inevitably I end up purchasing a few extra items. The look on the kids' faces though, is everything! 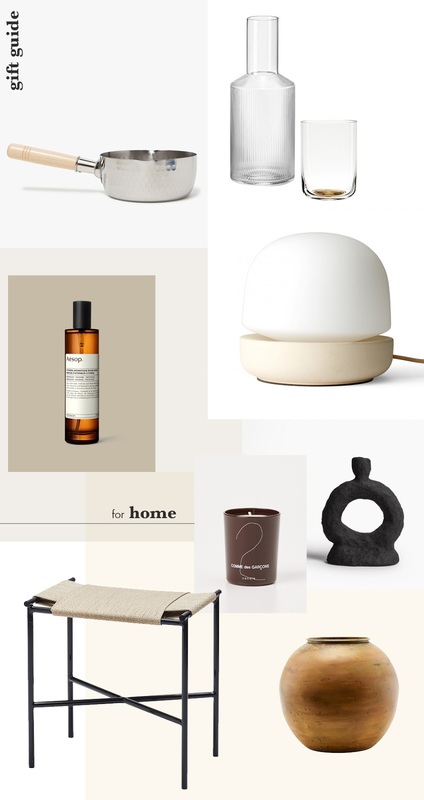 Go check out Deborah's gift guides here!